Meet Panda, the newest member of our household. 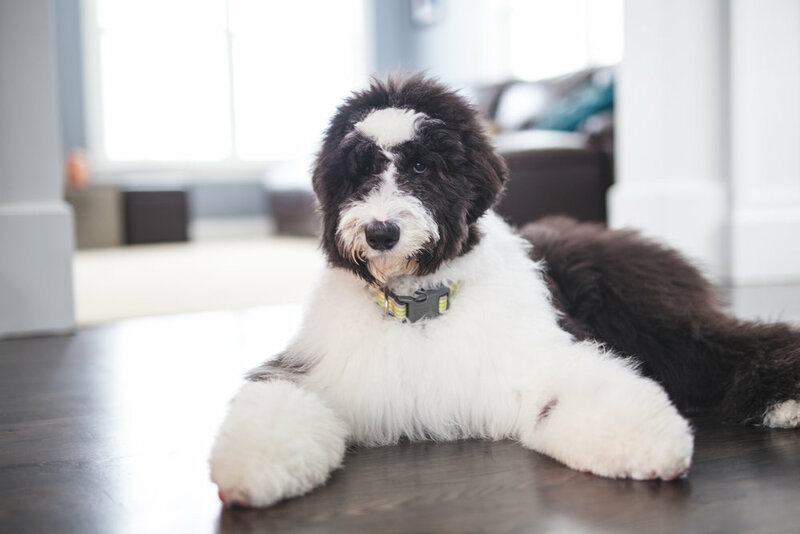 He's an amazing 7 month old Sheepadoodle. A rare breed of fluffy hypoallergenic non-shedding cuteness. My wife stumbled upon him on Facebook one night and two days later we were bringing him home. He's an ex-service dog that failed out because of car sickness. He's fully trained, super smart and completely lovable. We look forward to many good times with this pup, check back often for Panda photo shoots and updates.